Quality build, custom home, spotless clean, very open layout with great mortgage helper 2 bedroom suite. Better than new. 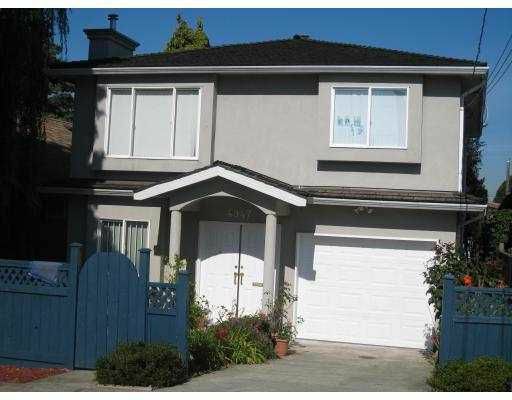 Very centrally located walk to SkyTrain, schools and shops. Don't miss this one.